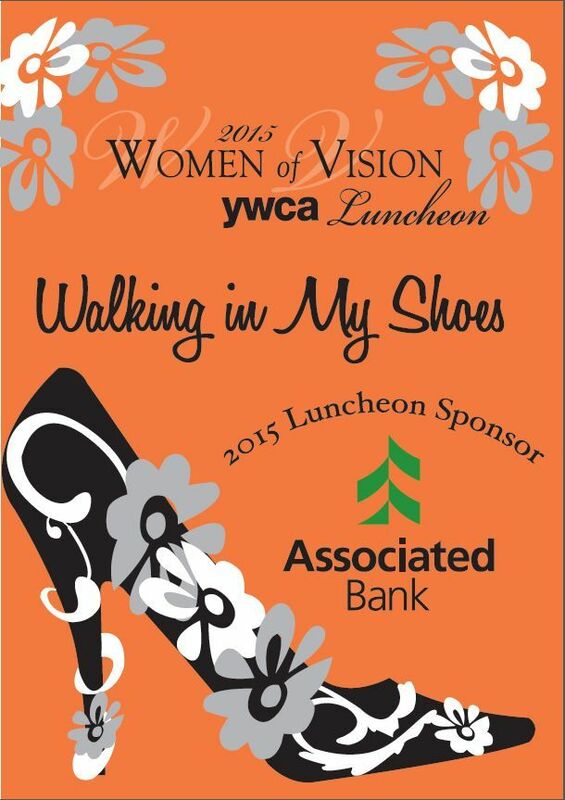 Associated Bank is proud to sponsor the 2015 Women of Vision YWCA Luncheon, Walking in My Shoes, May 12, 11 a.m. - 1:30 p.m., at the Legends Club in Lambeau Field. Join emcee Marti Spittell Ziegelbauer, philanthropist, former anchor, and keynote speaker Melissa Atkins Wardy, author, mother. Melissa Atikins Wardy is an author, founder and CEO of Pigtail Pals and Ballcap Buddies (PPBB), and mother of two. In 2009, she foundered her children's apparel company, PPBB, to help parents fight against general stereotypes and create an environment free of limitations for their children. Through her blog and her book, Redefining Girly: How Parents Can Fight the Stereotyping and Sexualizing of Girlhood, from Birth to Tween, Melissa has become an expert in girls' advocacy. Melissa has appeared on CNN, NBC News, TODAY, NPR, Fox News, the Boston Globe, Ms. Magazine, and numerous local television and radio station. Visit the event page at www.ywcagreenbay.org and on Facebook at YWCA Green Bay De Pere.